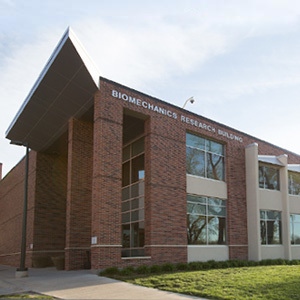 The Department of Biomechanics is a great environment to complete your college internship. We prefer our interns to be interested in pursuing a career in biomechanics, physical therapy, occupational therapy, medical school, or graduate school. Interns are assigned to a project leader or director and will perform activities based on the need of the project. Internships are offered to students from any college, not just schools within the University of Nebraska system. We have had interns from Nebraska, Alabama, South Dakota, and more. The internship must have course credit associated with it. Internships are unpaid. Interested individuals should contact Jeff Kaipust to schedule a meeting by email jkaipust@unomaha.edu, or phone 402.554.3238.